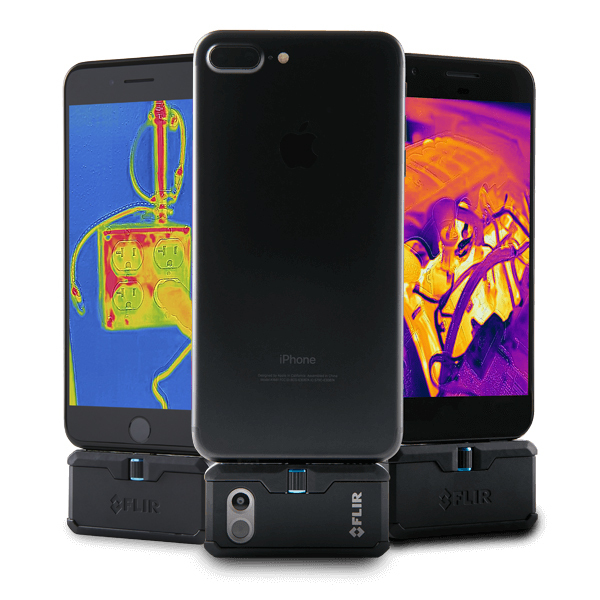 Every DIYer likes a project that will increase the energy efficiency of their home, and the FLIR ONE Thermal Imaging Camera Attachment can provide the first step in diagnosing and troubleshooting problems by seeing them in a whole new way—right on your smartphone. Users can easily pinpoint inefficient insulation along with areas of heat loss, water leaks and other problems that are typically identified by expensive professionals. On a fun note, it can also be used to watch wildlife at night. The FLIR ONE has an incredible thermal detection range; it can identify temperature variations between -4 degrees and 248 degrees Fahrenheit. Shopping for a friend who’s into fixing electronics, or even hacking them to create custom electronic tools or games? 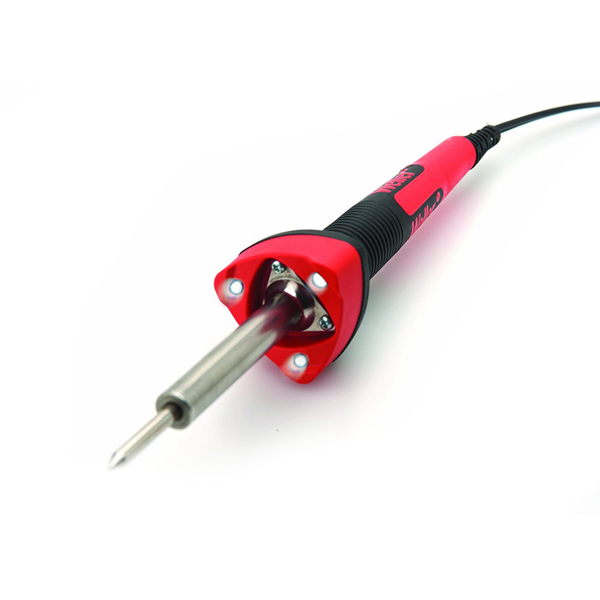 The SP25NUS Soldering Iron from Weller might be just what they’re looking for. This 25-watt soldering iron features three LED lights for limited application shadowing, and a comfortable triangular handle for maximum control over work. It heats up to 750 degrees, but the handle stays cool. It features high-quality 8.25 inches of consumer-grade iron, perfect for small electronics and appliance repair. 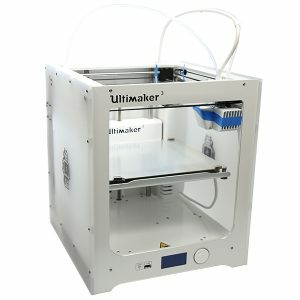 For the ultimate DIYer, a 3D printer is a dream come true, and the Ultimaker 3 is a solid choice for beginners. This large-format, industrial-grade printer makes designing and printing 3D objects easy and exciting, letting users create sophisticated geometric designs at home. The dual extrusion system features swappable print cores for easy and efficient handling of mixed materials without needing constant attention. Surprise your favorite sleuth with a Zero Spy Camera for Raspberry Pi Zero. This dime-sized camera is great for covert property monitoring, and with such a small size, it’s perfect for a doorbell cam or to see who is coming and going in your driveway. The camera comes with a cable that’s nearly a foot long, so it can be mounted away from the Raspberry Pi and still connect to the socket. This camera uses the CSI interface designed specifically for cameras and only carries pixel data. Very few DIY enthusiasts will tell you that they have enough tools. 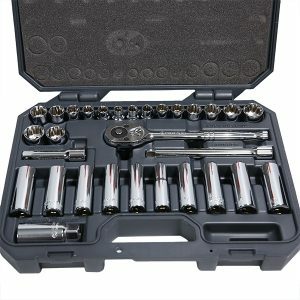 And a basic, but sometimes overlooked, tool that's essential for around the house repairs is a quality socket tool set. 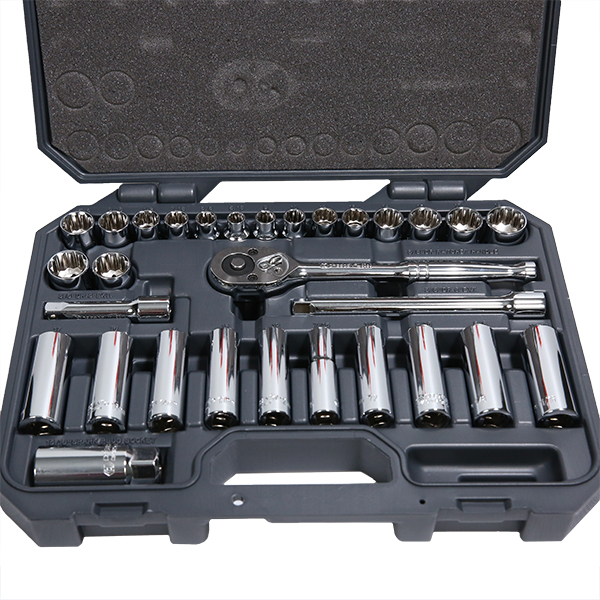 This set comes with a three-eighths inch drive ratchet handle and two extensions to access hard-to-reach bolts and fasteners. It comes with both deep and regular SAE sockets, plus deep and regular metric sockets. It has a spark plug socket for the classic car tinkerer, and it all comes in a molded hard case. This new kit from AIY gives users a hackable cardboard Google Home when all is said and done. Assembly is quick and easy, and the kit comes with step-by-step instructions to complete a project. 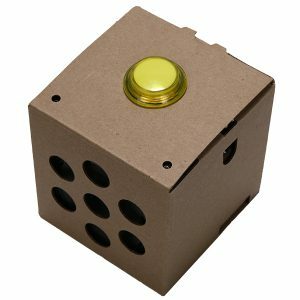 This is the easiest and most efficient way to bring Google voice recognition into Raspberry Pi-based projects, giving your gift recipient the power to do anything from play songs to control smart home devices simply with the power of their voice. One thing most DIY hobbyists agree on is that automated is always better when it comes to electronics. This handy four-outlet relay module is much more than just a power strip. You can use it to control lamps and appliances by triggering a relay using a Wi-Fi/Bluetooth micro-controller like a particle photon or Arduino. 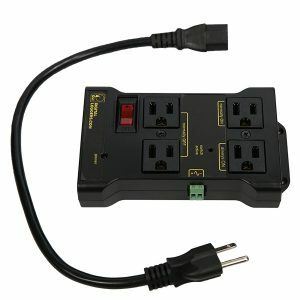 The power to each outlet can be turned on or off so you can completely customize it for your workstation. It’s the perfect accessory for IoT products, home security and automation, and energy conservation. With these high-tech gift ideas, your favorite homeowner will be well on their way to hacking their house—and they’ll have you to thank for it. Zach Wendt is a mechanical engineer with Arrow Electronics, a global supplier of electronic parts and tools. Zach enjoys writing about how tech products can make life easier around the home. To see Arrow's selection of gift-worthy DIY electronic gear, visit the Arrow holiday hub.